This entry was posted on March 29, 2015 by Phoebe Darqueling. 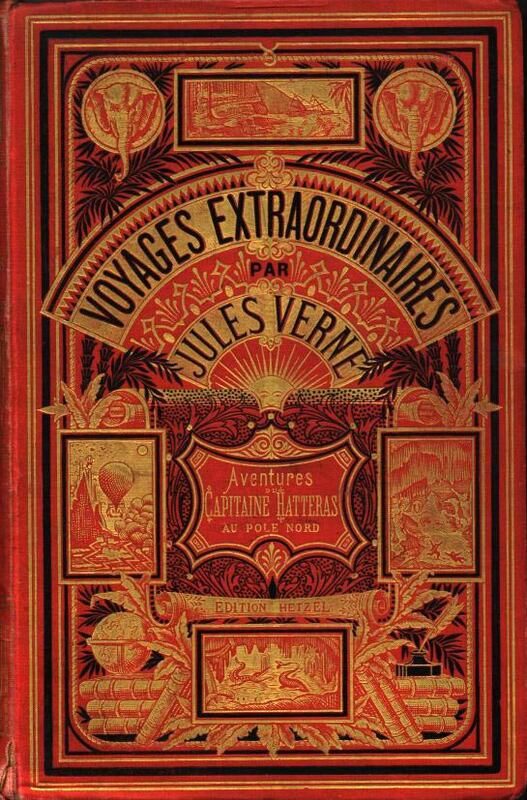 It was filed under Books, Graphic Novels and Adaptations, Entertainment, Famous Figures, History and was tagged with 000 Leagues Under the Sea, 20, Books, Journey to the Center of the Earth, Jules Gabriel Verne, Jules Verne, Science fiction, steam punk, Steampunk, The Mysterious Island. Suddenly his role in Lavie Tidhar’s The Bookman makes more sense. The Verne we see in that has a ship of his own and a yearning for adventure. Interesting to see that his work was regarded as for children at the time. Reminds me of the patronising tone some literary thinkers still take to science fiction and fantasy.